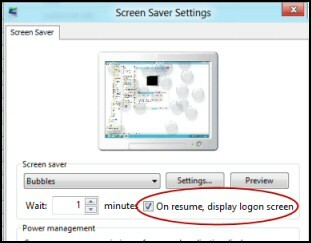 The scenario: you set a Windows 8 screen saver to lock your screen after say 10 minutes. You are sitting by the computer and see the screen saver activate. You wiggle the mouse but it’s too late, your machine is locked. Your wish: In this scenario wouldn’t it be great to move the mouse and dismiss the screen saver instead of having to type in your password? Well, by setting ScreenSaverGracePeriod in the registry you can get your wish. 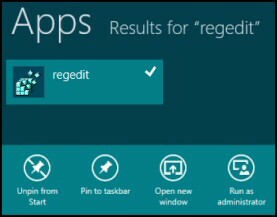 Right-click in regedit’s right pane. Set the value data to 60 (it means 1 minute). 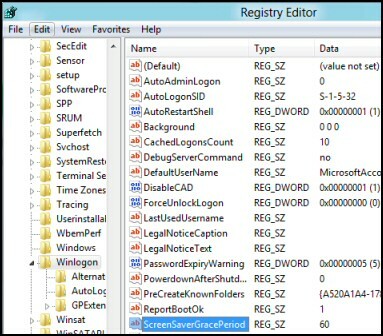 * Many registry tweakers advice using a DWORD here, but Guy says NO; in Windows 8 stick with REG_SZ (String value). Registry Tip: Click on Favorites and ‘Add to favorites’. Now it will be easy to find the Winlogon values any time you return to Regedit. From the Metro UI, type ‘Screen Saver’. Click on Settings (Key point). Make sure that you positively select a screen saver, rather than leave as ‘None’. For testing only, set the time to the minimum of 1 minute. Do nothing for a minute! When the screen saver appears you have 60 seconds to wiggle the mouse, or press a key. Eureka! Your desktop returns without you having to type a password. Try again, this time wait for more than the grace period (60 seconds) before you press a key. This time you should be at the Windows 8 ‘Lock screen’. Recap: we have created a delay between the time that the screen saver appears and when it actually locks the computer. During this interval, you can waggle the mouse to unlock the computer. LEM will alert you to problems such as when a key application on a particular server is unavailable. 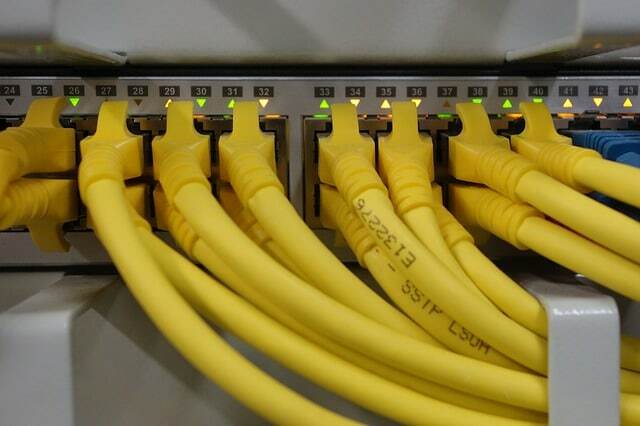 It can also detect when services have stopped, or if there is a network latency problem. Perhaps this log and event management tool’s most interesting ability is to take corrective action, for example by restarting services, or isolating the source of a maleware attack. Yet perhaps the killer reason why people use LEM is for its compliance capability, with a little help from you, it will ensure that your organization complies with industry standards such as CISP or FERPA. LEM is a really smart application that can make correlations between data in different logs, then use its built-in logic to take corrective action, to restart services, or thwart potential security breaches – give LEM a whirl. 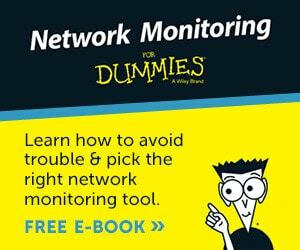 Download your FREE trial of SolarWinds Log & Event Management tool. The lock screen is a useful security feature in the office or on the road. However, if you are using a laptop in your home then it’s useful to have extra time to choose to wave off the screen saver. While you could disable the Windows 8 lock screen by setting the screen saver as ‘None’, you may want to stop other members of the household using your machine if you leave the room. I have described the Windows 8 ScreenSaverGracePeriod setting, however, you can use it for bypassing the screen saver locking in Windows 7 and older Microsoft operating systems. The biggest error with this registry setting is creating a new DWORD instead of a String Value. Another problem is mistaking the units as minutes instead of seconds. 5 (seconds) really won’t be long enough to react. The range for ScreenSaverGracePeriod is zero to 2,147,483 (would that be nearly a month!). Other general problems include not running regedit as administrator, and looking for Winlogon in the HKEY_CURRENT_USER instead of the HKEY_LOCAL_MACHINE. There are times when you are still in the room that don’t really want your machine’s screen saver to cut in. 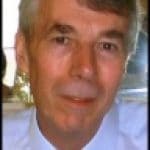 You need a grace period before the Windows 8 computer lock screen appears, try this handy registry hack to get your wish.